A sword with ancient origins, this blade has been passed down for generations as a family heirloom. 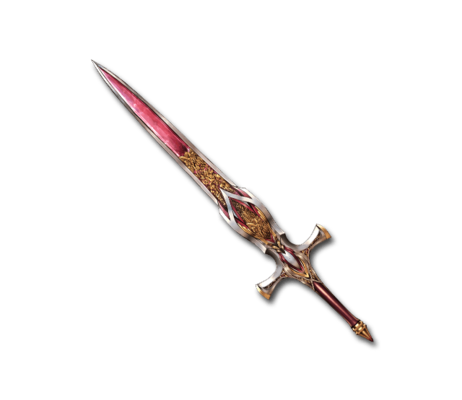 It's said that this sword was favored by a great nobleman who had the weapon engraved with magnificent scenery from his summer memories. Kaiser Blaze Massive Fire damage to a foe.